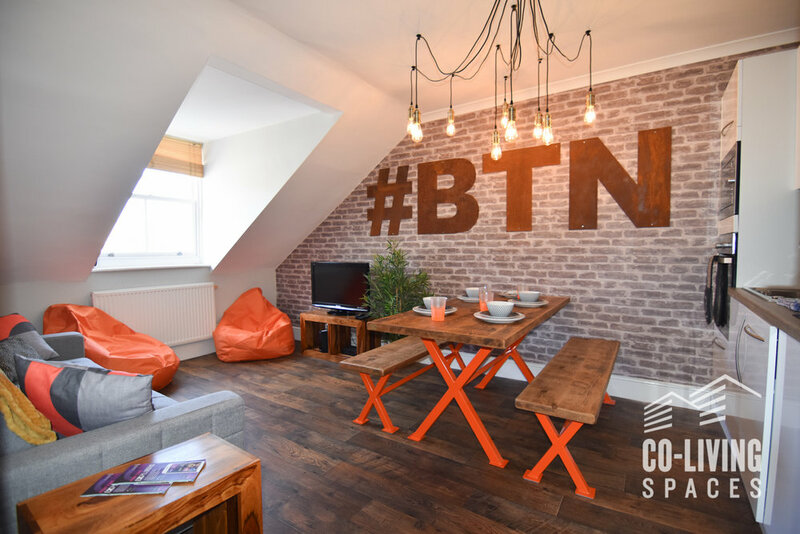 Urban serviced appartment located in the ultra desirable Clifton Hill area of central Brighton. This property is located in one of the most prestigious areas in central Brighton. Upon purchase we secured permission to reconfigure to create additional bedrooms. We have fully refurbished throughout and given the apartment our signature urban industrial design. This will set a new benchmark for serviced apartments in Brighton & Hove and will serve both the leisure and corporate guests to the city.